About NEXTCHIP Co., Ltd. - Products, News and Contacts. Beyond Full HD. From FHD to QHD with Various Aspect Ratio. 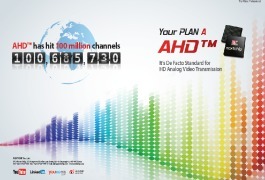 AHD hits 100 million channels. 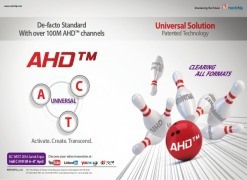 De facto standard of Analog HD solution. 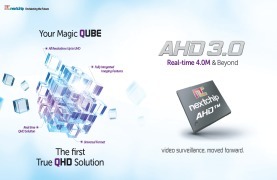 Nextchip launches Universal format officially with HD-CVI and AHD. This is the only official solution for Universal.